The Federal Reserve has announced another interest rate increase, hiking the federal funds rate by a quarter point. The rate that banks pay to borrow money will now float between 2 percent and 2.25 percent, and they will surely pass on the increase. It will put increased pressure on consumers who borrow money, particularly those who carry a credit card balance. The rate hike is the third this year, and the consensus view among economists is the Fed is likely to hike a fourth time at its December meeting. The policymakers have begun normalizing interest rates after about eight years of keeping them at near 0 percent following the financial crisis. 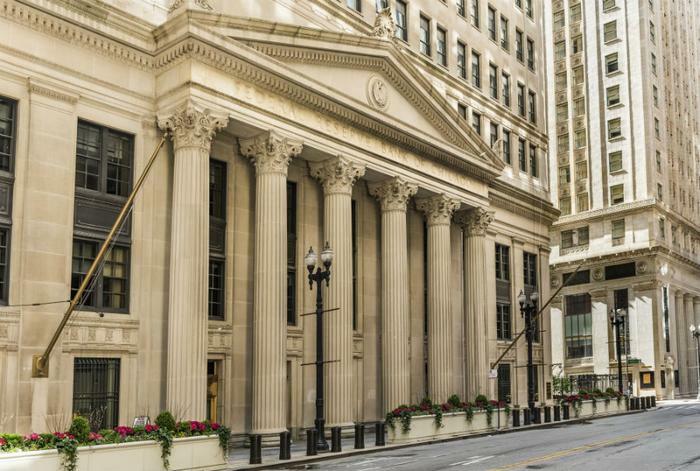 Even though the federal funds rate is still low by historical standards, consumers who have become accustomed to the cheap money environment may feel squeezed. John Ganotis, founder of Credit Card Insider, says the Fed rate hikes almost always results in any kind of bank loan getting more expensive. "A variable APR, as opposed to a fixed APR, means the APR is tied to the Prime Rate," Ganotis told ConsumerAffairs. "The bigger the balance, the more the APR increases will increase interest fees. One exception is credit cards from federally chartered credit unions, which are capped at 18 percent APR." It directly affects the rate on home equity loans and auto loans but probably has the biggest impact on consumers with credit card balances. Credit card interest rates tend to be high because they are unsecured loans. When the fed hikes interest rates, they go even higher. Currently, consumers with a credit card balance are paying an average interest rate of 16.92 percent, according to the latest report from CreditCards.com. Consumers with good credit may pay less but consumers with just average credit may pay a lot more. High interest rates make it hard to pay off the balance since so much of the payment each month goes to pay finance charges. And every time the Fed hikes, consumers have to open their wallets a little wider. "If you carry a $5,000 credit card balance at the average rate, today's quarter point increase will cost you an extra $12.50 a year," Ted Rossman, industry analyst at CreditCards.com said in an interview. That might not sound like a lot, but it adds up. Rossman says if you take five years to pay off that $5,000 balance, today's increase alone will amount to an extra $77 in interest charges. Because of today's hike, your credit card interest rate will go up accordingly. "The impact is immediate, direct, and significant," Rossman said. "It's a direct pass-through that will show up on your bill in one or two billing cycles." Paying down your credit card balance is the only way to alleviate the burden of high interest debt. If you lack the cash to pay it off, consider applying for a balance transfer credit card that offers a year or more of 0 percent interest. If you have a large balance, make sure you choose a card that doesn't have a balance transfer fee. Most cards charge fees of 3 percent to 5 percent of the transferred amount.